This is no. 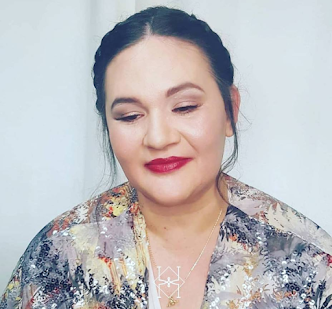 4 in my series of A Few of My Favourite Things, and this was requested by few of us so here are my latest 3 non-beauty little things that I totally adore right now. 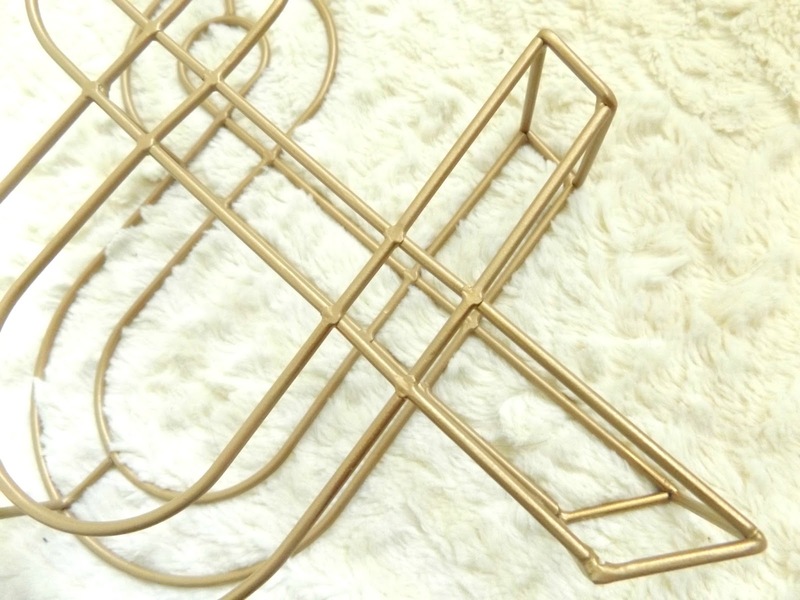 My first non-beauty item is this copper /gold basket form H&M. I purchased it for our new little house that my boyfriend and I moved to few weeks ago. 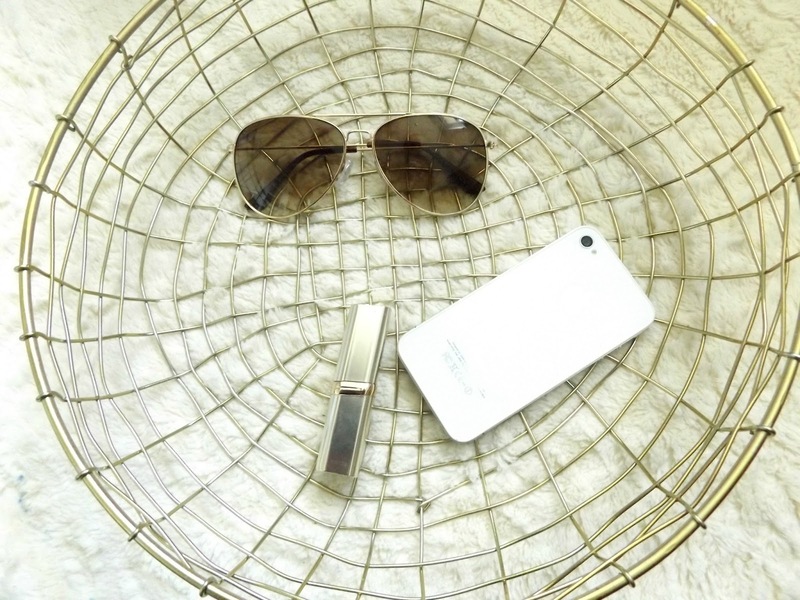 I felt that getting one of these golden wired baskets in our entrance will be the perfect place to empty our pockets of things such as keys, sun glasses, phones, wallet etc. and lets be honest its so pretty too that I couldn't help getting it. 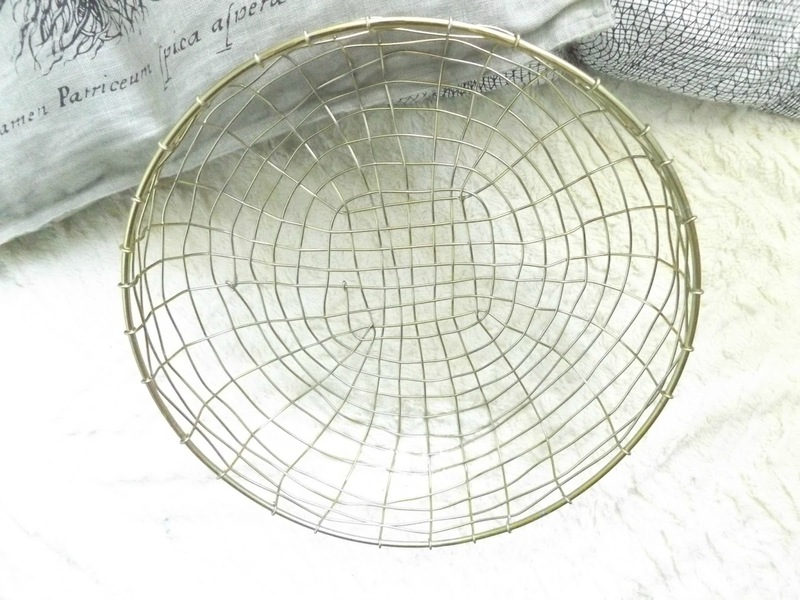 I can no longer find it on H&M's website but many other brands do similar wired baskets so keep your eyes open if you are looking for a similar one. My second non-beauty item in the same type of wired items as the above H&M gold basket it's the '&' sign purchased few weeks ago from Primark. 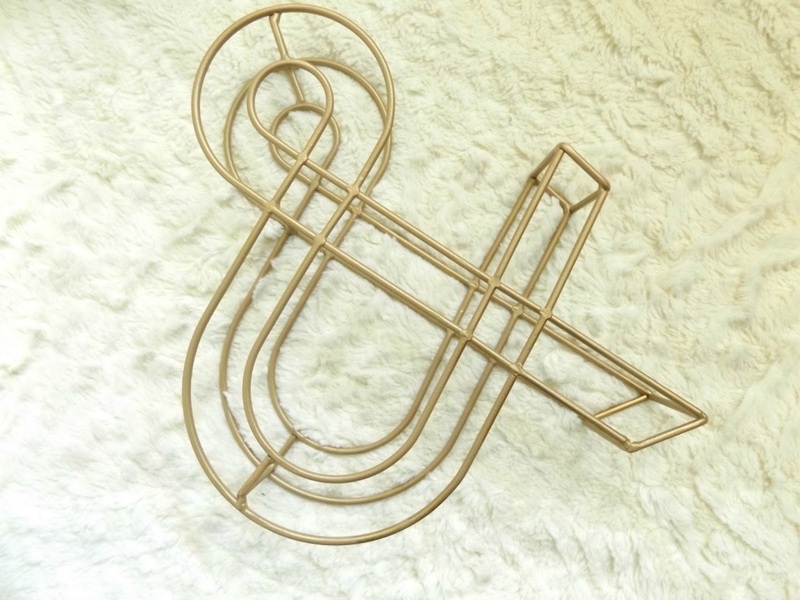 I am not usually a fan of random letter or sign artefacts or even words but some how I really like this one and I know that rose/golden wired items are kind of big at the moment and me being a sucker for trend I couldn't help but like it a lot! This '&' sign found a place on my shelf in our bedroom along with other cute pots and candles it just adds a lovely twist. I think this costs around £3 which was rather a bargain. I am not sure if they are still available at Primark but yet again this type of sign are widely available in other stores if you are looking for something similar. 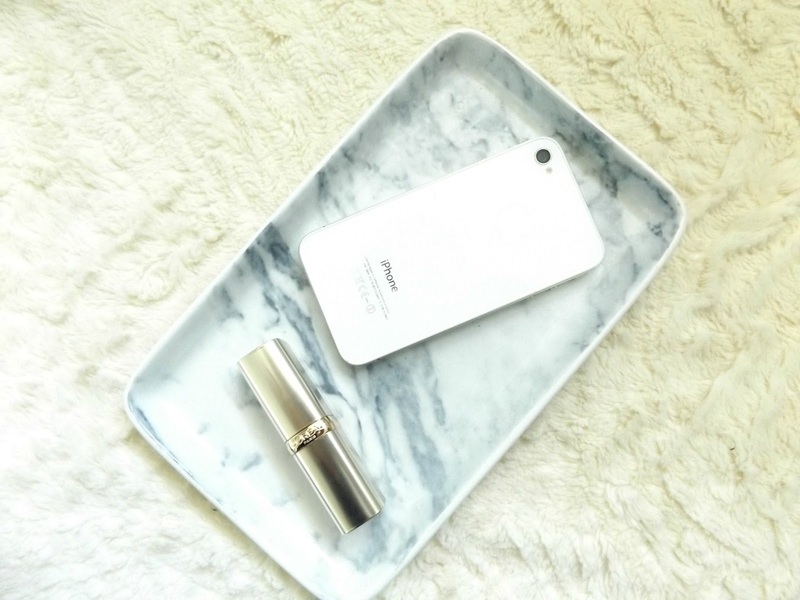 Last but not least the 'must have', if you are a blogger, it's a marble dish from H&M. 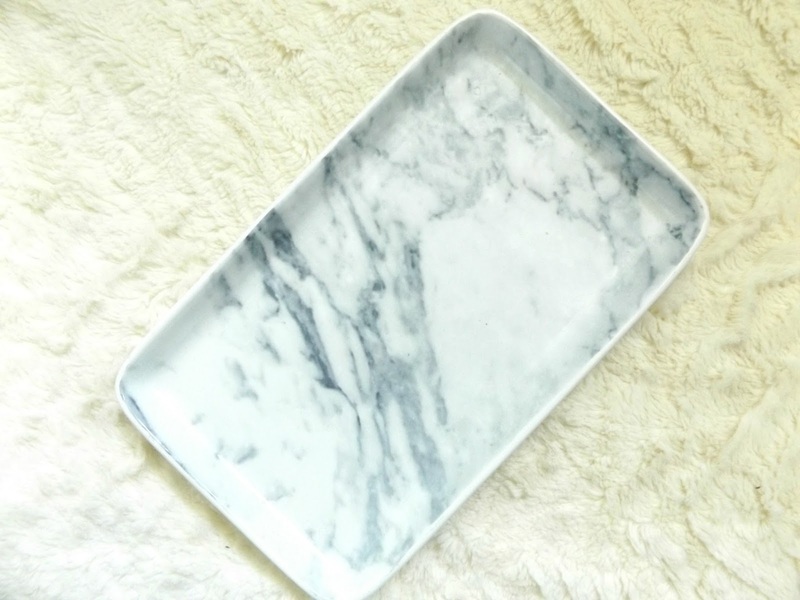 You have probably seen this cute marble dish a hundred times on the blogger scene! Lets face it its the perfect background for any make up or jewellery which is mostly why I got it! I can't help myself that every time I purchase something for my home I straight away think about its potential as a background for my blog photographs. For non-bloggers this might sound odd but for the rest of us this is natural.... right? 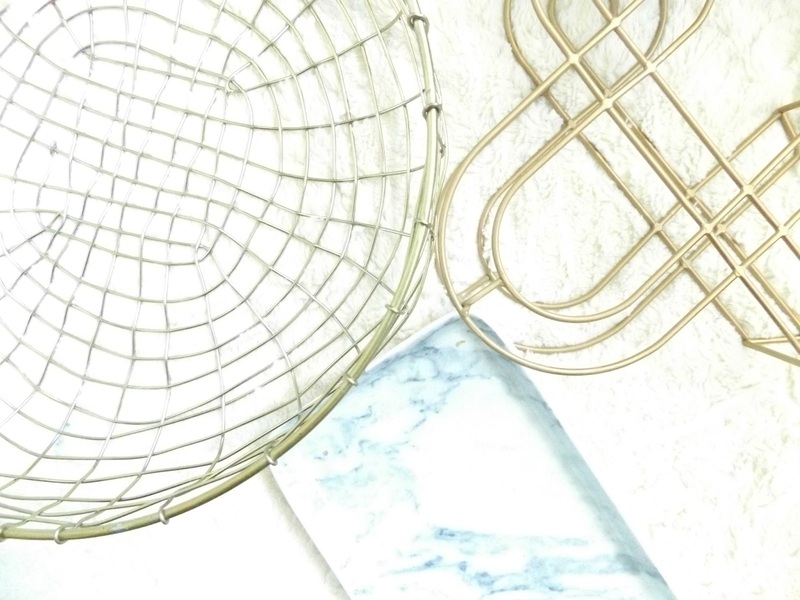 I am also hooked on the whole marble trend a the minute. I told you I cant help myself with following a trend. Once again I can no longer find this marble dish available at H&M but yet again many other brands follow the trend so keep your eyes open. 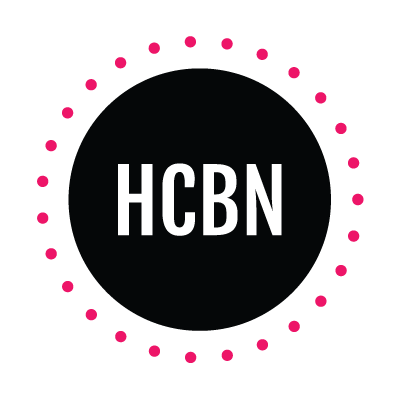 What are your latest favourite non-beauty items? Tell me all by commenting below.